Over the course of the past week, I have been able to try out the new YouTube TV. The reason why this has taken longer is that YouTube TV requires for local affiliates to sign on to it, which can take months of negotiations to do. With that said, here is my full review of YouTube TV. 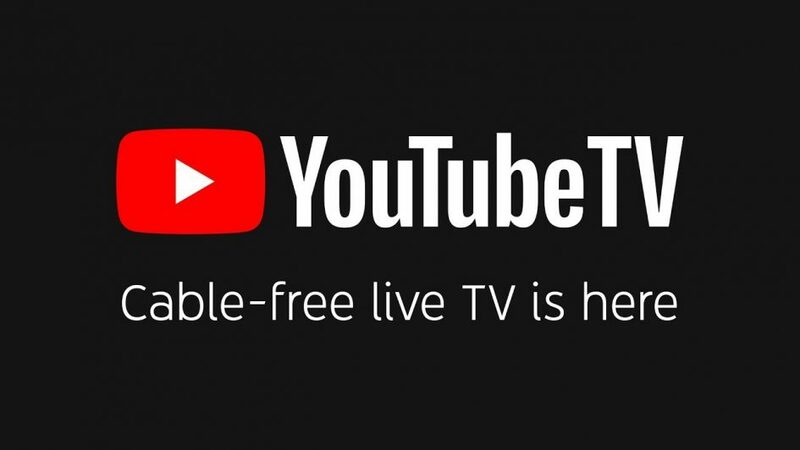 YouTube TV is a new live TV streaming service by YouTube. It costs $35 a month and is still currently only available in certain areas across the United States. The first thing that is nice about the service is that it does have your local news affiliates. Not all live TV streaming services have this. Some like Sling TV and Hulu with Live TV have it but only in certain areas. But that is where YouTube TV stands out since consumers can only use it if it is available in their area (via zip code). In order for it to be in your area, the majority of your local affiliates will have to have signed on to be part of the service. For this review, I was using a zip code from the Central Iowa area. As for the channels, I will say that it is decent. If you’re a sports fan, it’s a dream come true. It has sports channels like ESPN, ESPN 2, ESPN U, ESPNEWS, FS1, FS2, and many of the NBC Sports channels, both local and national. When it comes to regular channels, that is where YouTube TV disappoints. One thing to point out is that the service does not get any channels from Viacom, meaning that channels like Nickelodeon, CMT, MTV and VH1 are not available. YouTube TV does do an excellent job with on-demand content. Basically, whenever I miss a show, such as The Big Bang Theory, I can stream it the next day on the channel’s on-demand section. The DVR feature is also nice. Essentially, when you hit the “+” icon for a TV show, it automatically records it, syncs it to your library via cloud storage (which you have an unlimited amount of space) and it is available right on your smartphone and tablet when you want to watch it. A feature like this could come in handy for a situation like a certain show is only available on a channel and not on a streaming service like Netflix or Hulu. So, if you were a fan of the TV show Last Man Standing even when it was taken off Netflix this past September, you’d know that viewers were only able to watch it on channels like Freeform and CMT. CMT is not available with YouTube TV, but Freeform is, which is another network that does show reruns of Last Man Standing. Now, this service is not perfect by any stretch of the means. I did run into a few issues with it. For starters, when it comes to sports, I did run into the issue of it blocking certain events on mobile devices like a smartphone or tablet, but available on a device like the Apple TV. Another issue was that the quality of streaming on-demand content was not that good at first. 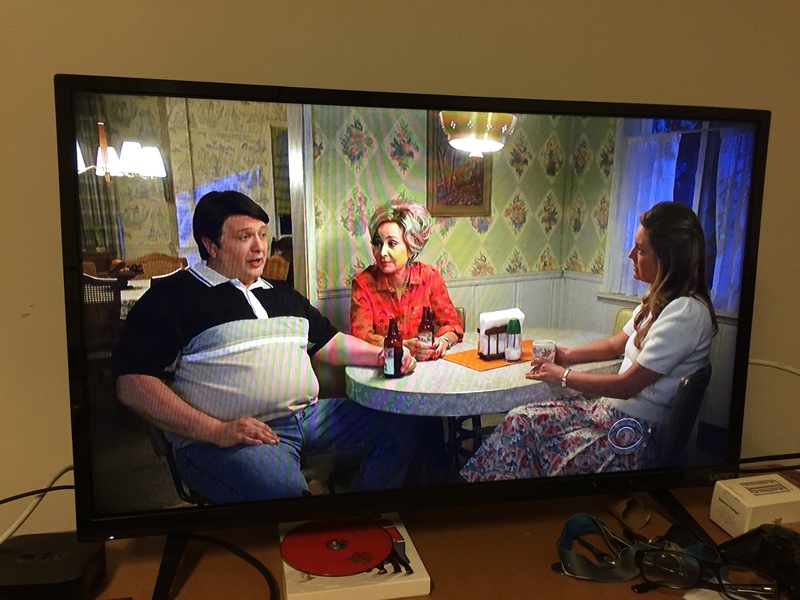 I did watch last week’s new episode of The Big Bang Theory on it via on-demand and although the quality decent, it did have to slow down and buffer. Yes, you could blame that on my WiFi network, but then I did later on watch an episode of Modern Family on it and there were no issues at all. The last problem there was with it was that my local channels were not available on my iPhone or iPad, just on my Apple TV. I personally have no issue with this since I never watch any of the local programming to begin with and that networks like ABC, CBS, FOX, NBC, and The CW still make their on-demand content available on those devices. Overall, I have to say that although it is lacking the Viacom channels but doing very well with sports fans, I’m going to give YouTube TV 3/4 stars. It is an up-and-coming service that is still within its first year of service. I do hope to see that Google and YouTube work to get more local affiliates so that more people can ditch cable and satellite and go with something that is not only cheaper but also has more access (smartphone and tablet wise) than something like a traditional cable or satellite package.